FORECLOSURE IN GREAT CRESTVIEW LOCATION!!! 3 Bedroom 2 Bathroom 1,100 Sq Ft Home Over 1/4 Acre for ONLY $109,000! Have you been searching and searching for a wonderful home in Crestview? How about one for a really great price AND in good condition? Then this is the home that you need to make yours! Located in the Ridge Crest neighborhood just outside of downtown Crestview, this home was built in 2005 with that new home feel! Nestled on over 1/4 acre, you can let the little ones chase the furry friends in the privacy fenced backyard until the sun goes down. Bring out the grill and cook up some BBQ with a frosty beverage in hand while you entertain friends and family. Step in through the sliding glass doors or from the front porch nook and let your eyes rise with the soaring cathedral ceilings with a plant ledge for you to add your personal touches to! Eat a nice meal in the dining area or expand your party with the breakfast bar and watch the chef at work with plenty of workspace on the wrap around laminate countertops with natural wood cabinets, matching appliances and a corner pantry for extra storage space. 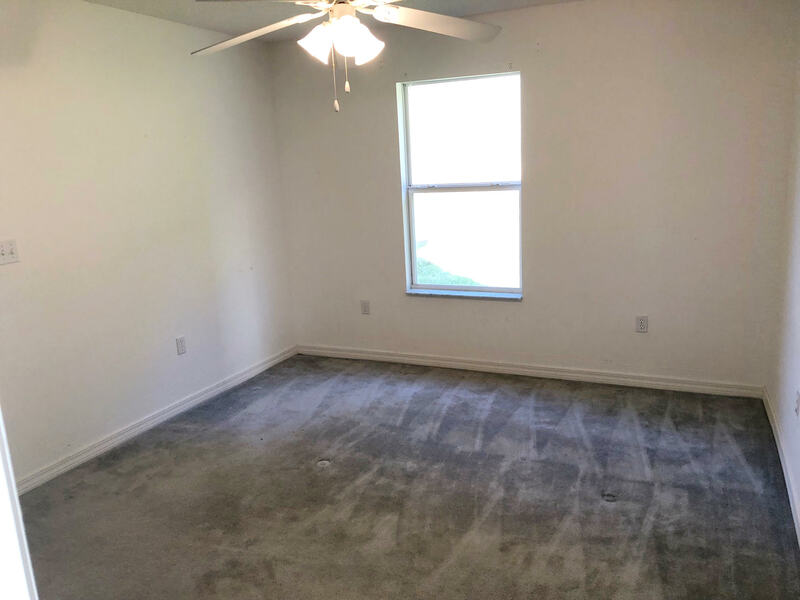 The split floor plan gives a bit of privacy to the master bedroom suite with a ceiling fan for comfort. All of this with a front entry 2 car garage, what more could you be looking for? 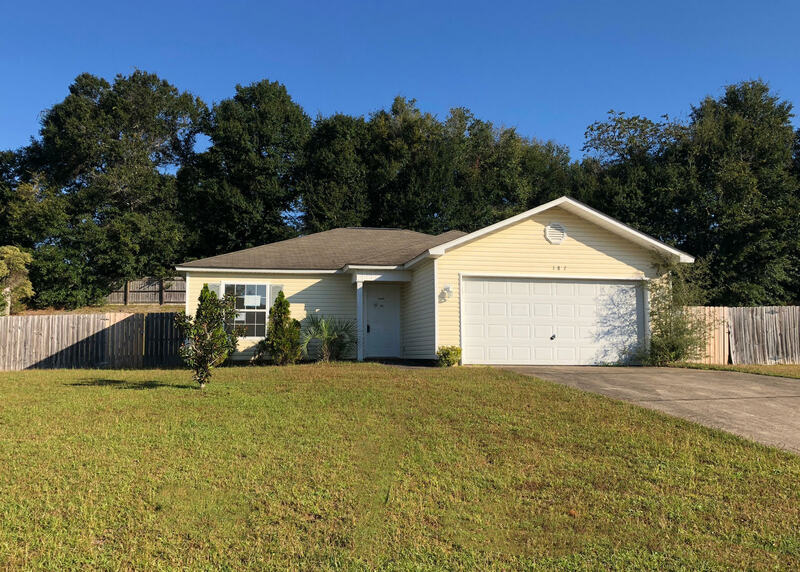 Check out this property located at 187 Cabana Way in Crestview and don’t forget to hit Like and enter your info in the Contact an Agent to have the listing agent contact you directly!